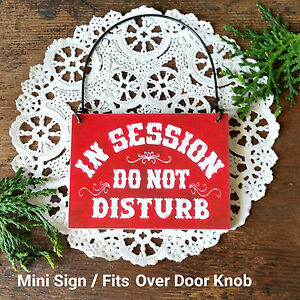 Free shipping on orders of 3 or more eligible items from decowords, and use the cart to make your purchase. quality item, fast shipping, great ebayer, thanks! !